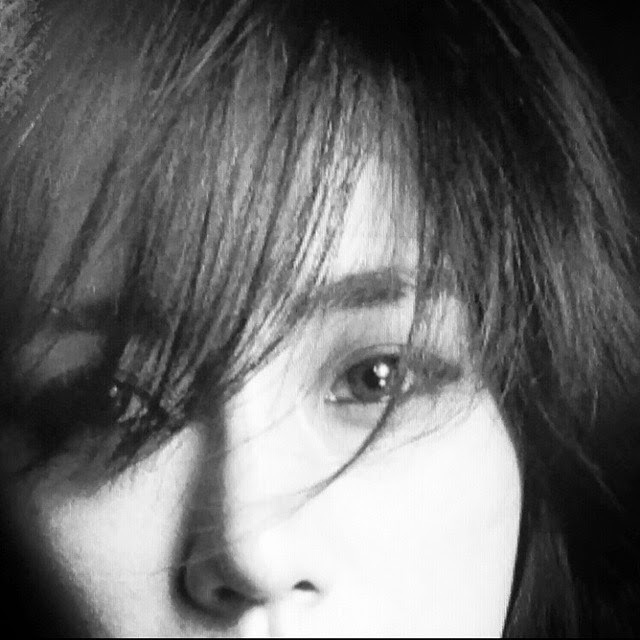 Home » Eunjung » Hyomin » Pictures » T-Ara » T-ara's EunJung, HyoMin, and Qri are now on Weibo! 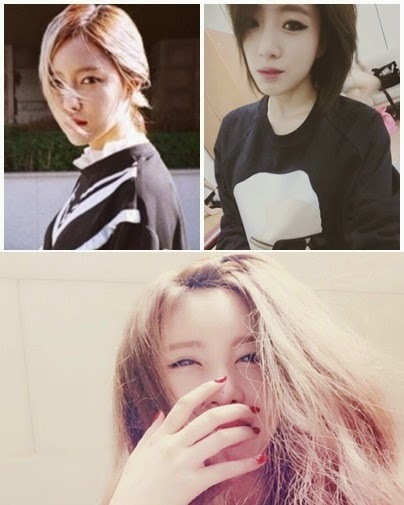 T-ara's EunJung, HyoMin, and Qri are now on Weibo! Aside from their Twitter and Instagram accounts, T-ara's Eunjung and Hyomin have now created their own Weibo accounts as well to communicate with their fans in China. "Weibo start !! Ni hao♡ "
Stay tuned as we'll update when other members create Weibo accounts as well.